Explainable AI is currently one of the hottest topics in the artificial intelligence community. But what is it that makes an AI system explainable? 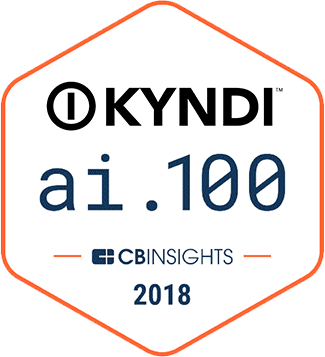 According to Kyndi Founder & CEO Ryan Welsh, “Explainability is a system’s ability to explain itself in natural language to the average user. If a system can say ‘I generate this output because of x, y, z’ in natural language to the average user, I call that explainability.” Welsh also touched on interpretability and provenance, which he views as lower levels of explainability.